Some reviewers here do not understand herbal medicine. This herbal formula is not meant to be merely a medicine to restore hair color despite its name. 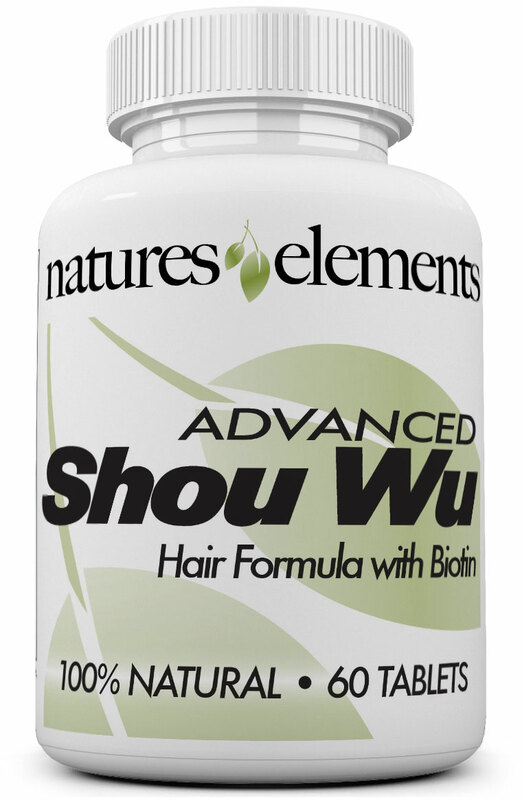 It got its name because of the herb he shou wu, just one of the herbs contained in it, has a reputation for improving the hair and restoring color. But Chinese herbalism is holistic and has as its aim to restore balance and health to the whole person. Graying hair, particularly premature grating is seen as a sign of imbalance and diminished health. The formulas primary goal is to increase overall health and thereby in time it often will improve the health and youthfulness of the hair as well. That particular effect might not appear for many months. To expect to see significant changes in the hair in three months or less is ridiculous. What you should look for is whether you are seeing signs of improved health such as energy, sleep, mood, digestion etc. if you want to learn more Letha hadaddys book is good. You can learn to use Chinese tongue analysis to help you evaluate how herbs are working for you by looking at tongue coloration, coating, etc. this herbal formula would be contraindicated for someone with digestive weakness no matter if they have gray hair or not. It's the second review for me..I've been taken this supplement for about 1 year and I keep seeing improvements...in the last 4 months I've been taking 4 tablets a day (2 in the morning and two in the evening) and I noticed further results..no need to dye my hair for 4 months!..even though I can't tell if it was due to the 4 tablets a day or to the patience to go ahead with the Advanced Shou Wu for one year..I keep taking them and will keep u all posted with the results..I'm so enthusiastic with this supplement and I am already recommending it to my friends! Great product. My hair is much thicker and healthier. i am very excited, only been on it a few week and i am seeing dark hairs starting to come out.